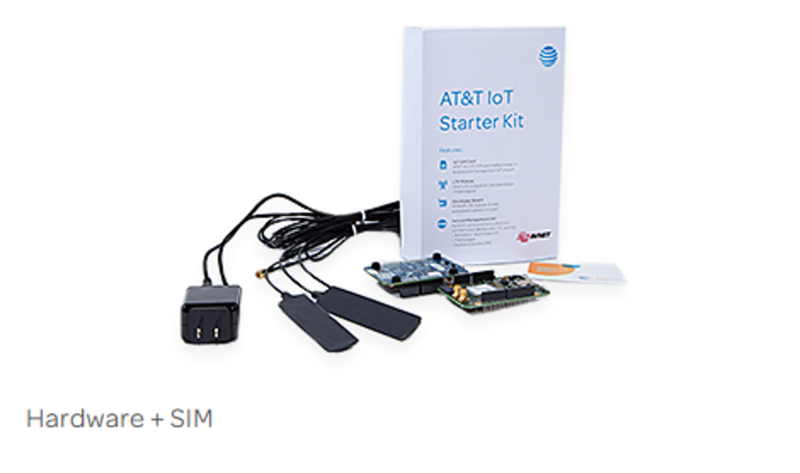 I was really excited about the new IoT Starter Kit announced by AT&T. It offers some great hardware and the chance of enabling some new mobile scenarios for IoT. I have been frustrated by my Raspberry Pi’s reliance on a Wi-Fi connection, this new rig will include a developer data plan with AT&T. It won’t come with a ton of data but it will be enough to get started and do something interesting! I purchased the kit that includes hardware and the SIM. If only we could get some reliable battery packs, then we could get into some really untethered action! My only knock on AT&T is that I ordered the kit on September 8th and have received no communication regarding expected shipment date. It kind of feels like they took my money and ran out the door.